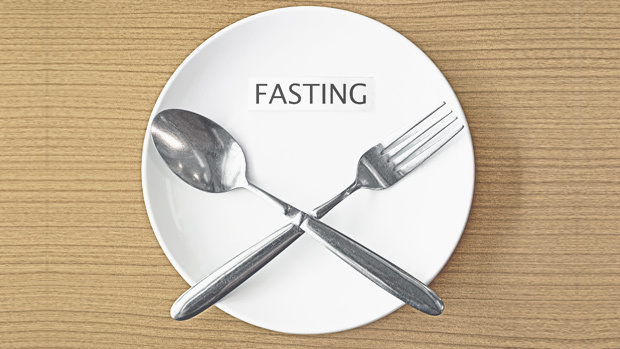 Have you considered including fasting as a part of your observation of Lent? It is a discipline that most of us don’t even consider however, Jesus assumed that we would fast. 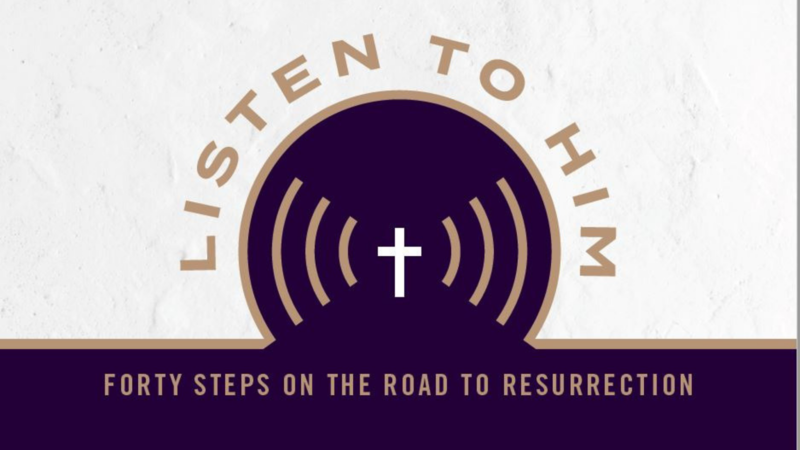 Some reasons to fast may be to prepare for ministry, for guidance, for repentance, and to worship God. Just as there are many reasons to fast, there are different ways to fast. If you think God may be leading you to include fasting as a part of your expression of faith, take a look at our “How to Fast” guide. Copies will also be available in the church and in the church office.